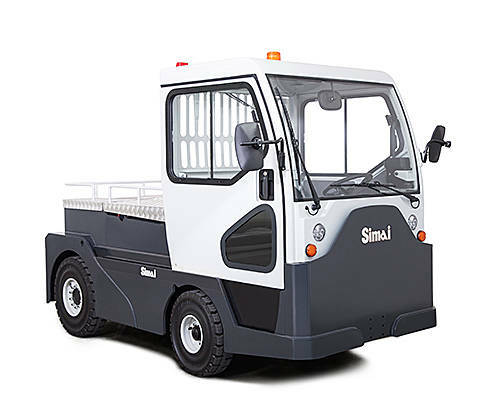 Toyota Tracto and Simai, our families of towing trucks, can handle palletised as well as non-palletised loads, in indoor and outdoor applications. 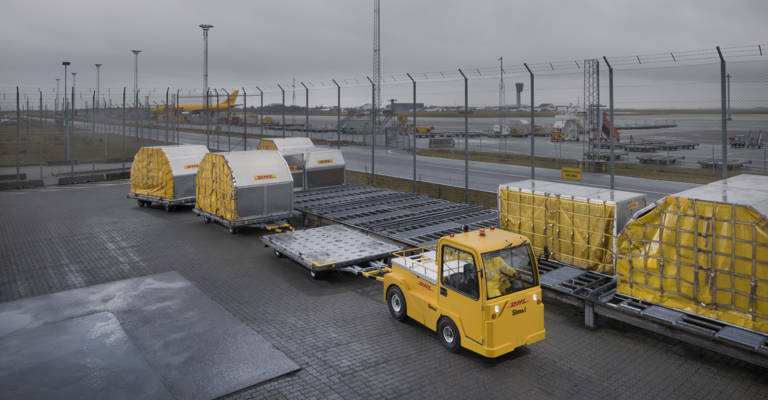 From light to heavy-duty models, all towing tractors offer optimal safety and efficiency in horizontal transport and order picking. 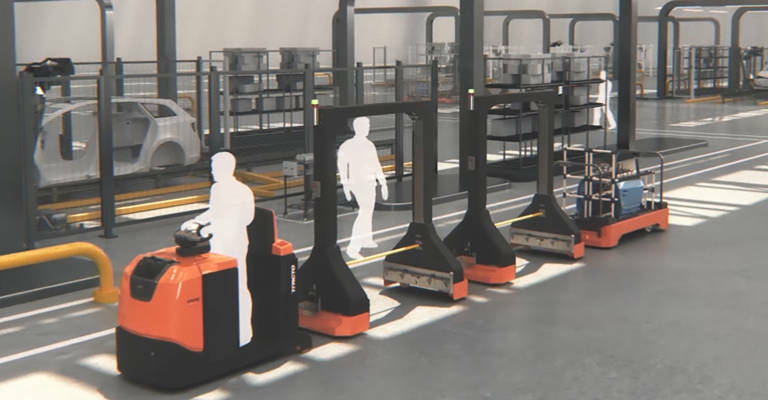 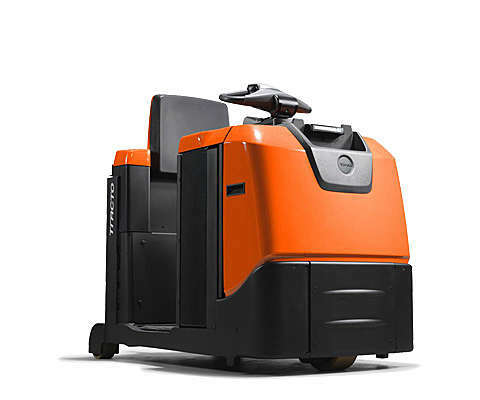 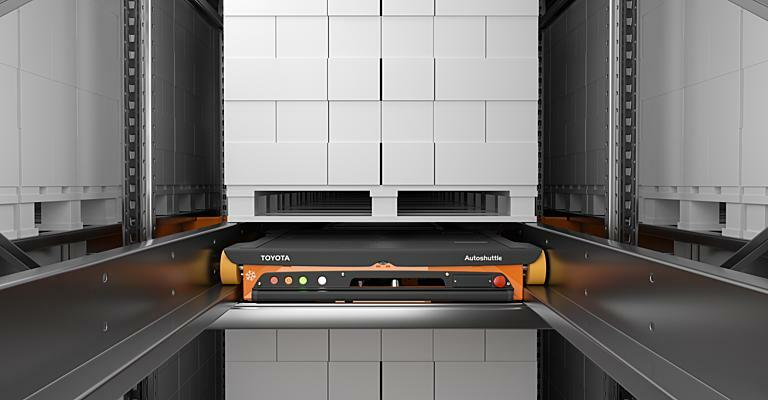 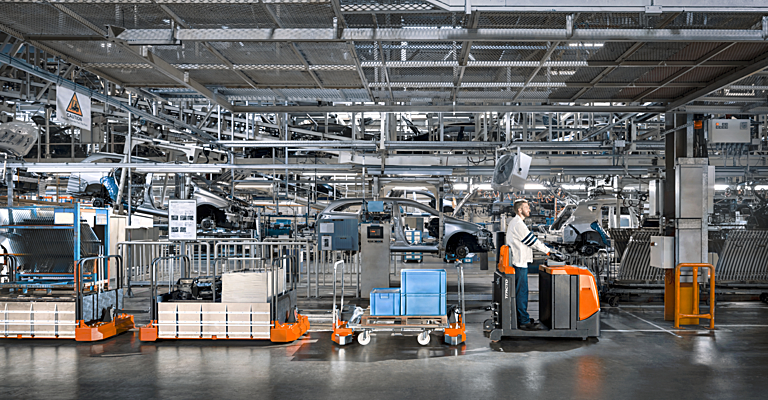 Designed for order picking and horizontal transport in manufacturing, the stand-in models of Toyota Tracto N/S-series are easy to get on and off thanks to their low step-in height and wide floor space. 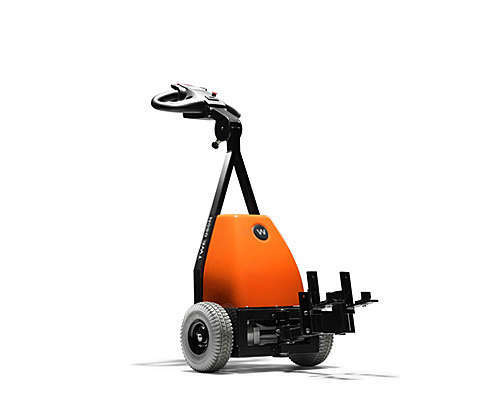 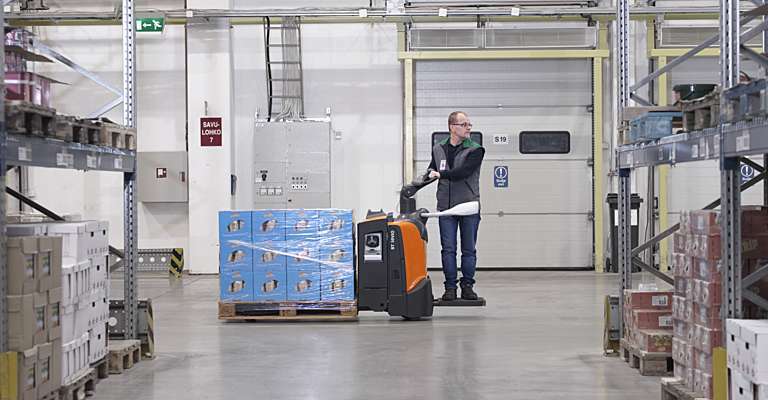 These electric towing trucks with energy-efficient motor provide smooth acceleration, improving productivity and contributing to lean processes into applications. 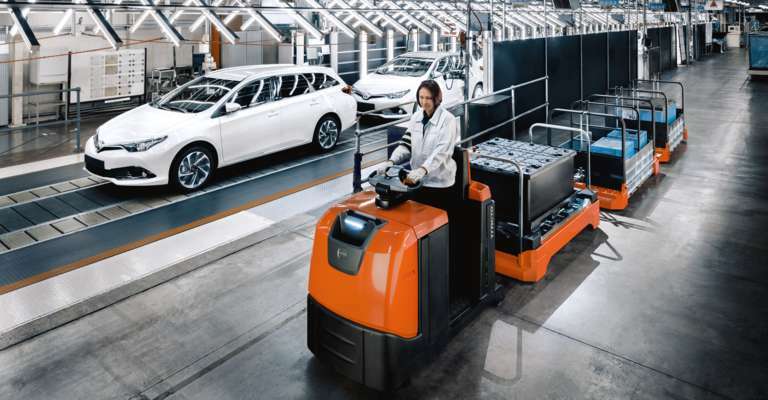 With their high towing capacity of up to 50 tonnes, the electric Toyota Tracto R-series and heavy-duty Simai range (www.simai.it) are built for intense applications and long-distance transportation. 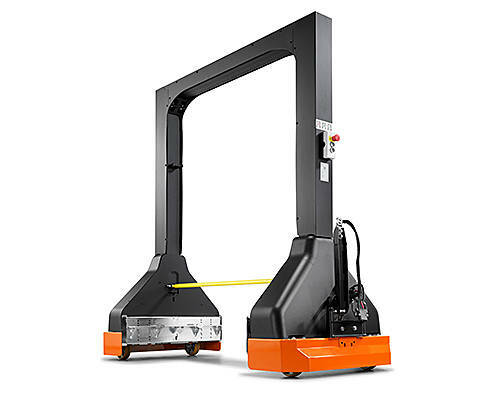 Perfect for luggage handling or transportation of heavy loads in industrial or production environments.